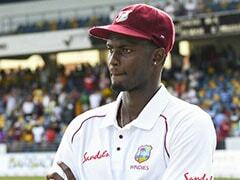 Jason Holder said that none of the Windies batsmen really gave themselves a chance to bat deep into the innings. 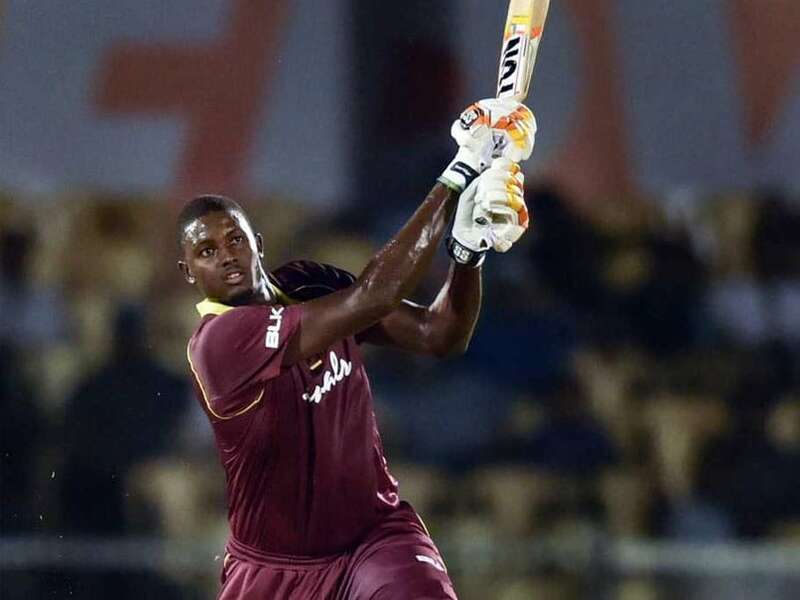 Windies captain Jason Holder said his team didn't do justice to their potential in the fourth One-day international (ODI) at the Brabourne Stadium in Mumbai but expressed optimism of bouncing back in the series decider. Windies slumped to a massive 224-run defeat against India to trail 1-2 in the five-match ODI series. "We definitely didn't play well. The way we started the series and the way we have played so far, we certainly didn't do any justice today. We conceded too many runs. I felt it was a very good wicket. It was a wicket where once you get in, you can go really big. 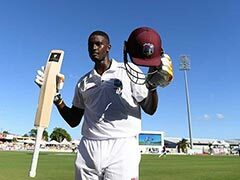 Unfortunately none of our batters just really gave themselves a chance to bat deep into the innings," Holder said. "Obviously cricket is played in a day and we just got to play clinical game all through the day. But it just didn't come off today. Hopefully the guys can regroup in the next couple of days and come back strongly," said Holder. Holder, who scored his seventh ODI half-century, said India's middle-order has not been tested enough so far with the top order taking up the bulk of the pressure. "I reckon if you get their wickets, you are obviously in the show. 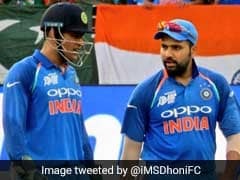 Obviously they are quality players, but you need to put a little bit more pressure on their middle and lower half, who probably haven't been tested as much as their top half in this series so far," added Holder. He conceded that it is tough bowling to attacking batsman like Rohit Sharma in these conditions. "It's tough. The conditions are such that they favour batsmen quite dominantly. He (Rohit) is a really good player. Once he gets in there, he goes really big. 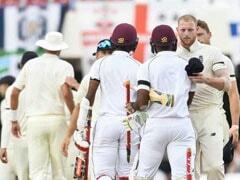 We just have to hang in there, probably bowl outside off stump and try to get his wicket," Holder said. 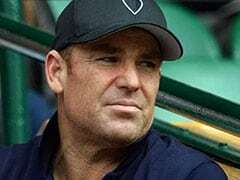 "There's no point in sticking to line and lengths for the first 10 overs trying to contain. You know how dangerous he can be once he gets in the flow, so you have to get him out," Holder further added. 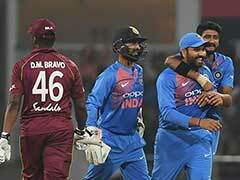 The final ODI match between India and Windies match will be played on November 1.